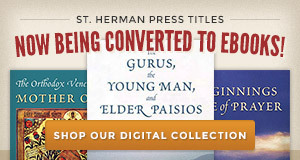 St. Herman Press is the publishing arm of the St. Herman of Alaska Brotherhood, a monastic-missionary Orthodox Christian brotherhood which is part of the Western American Diocese of the Serbian Orthodox Church, under His Grace Maxim, Bishop of Western America. The St. Herman of Alaska Brotherhood was founded in 1963 with the blessing of St. John Maximovitch, Archbishop and miracle-worker of Shanghai and San Francisco. 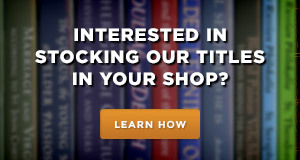 The Press was founded in 1965 with the intent of making materials about the Orthodox Christian Faith available, primarily to the English-speaking world. 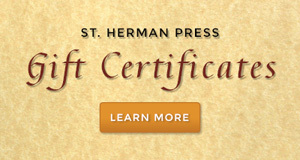 Since then St. Herman Press has printed over a hundred titles in English and Russian and has published a bimonthly magazine, The Orthodox Word.